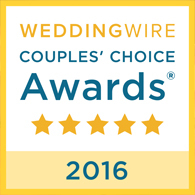 Selecting the right entertainment is so important in making your special day perfect. 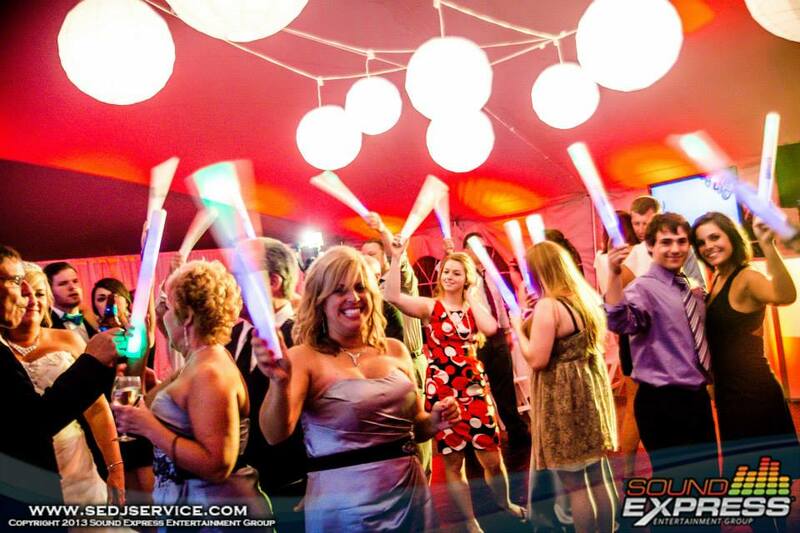 At Sound Express, we provide the best in interactive DJs, for clients like you who value spectacular entertainment. 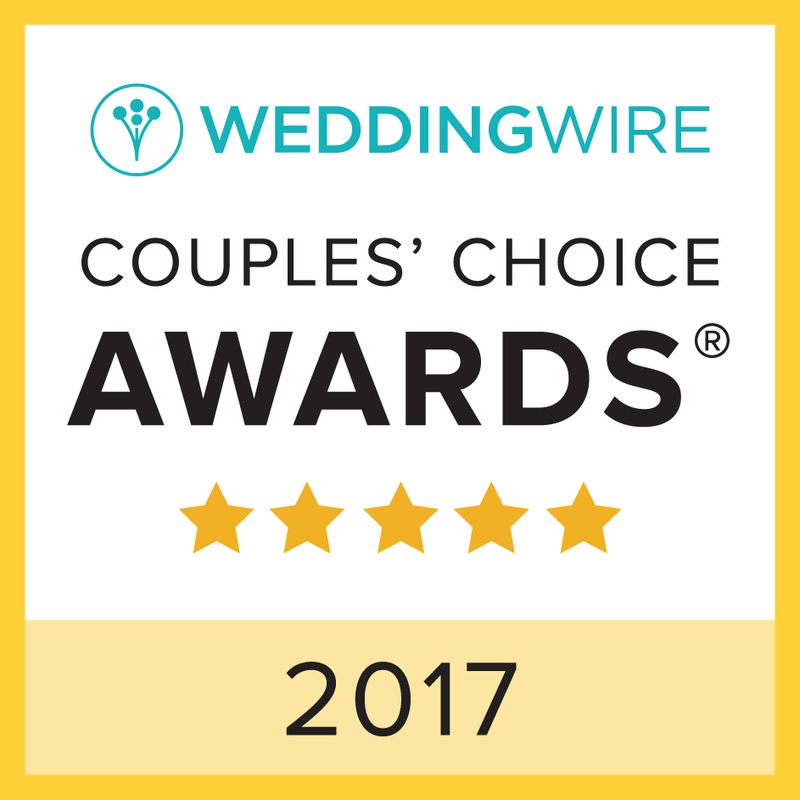 We use a modern approach to create unique, fun, elegant, and highly successful wedding receptions. 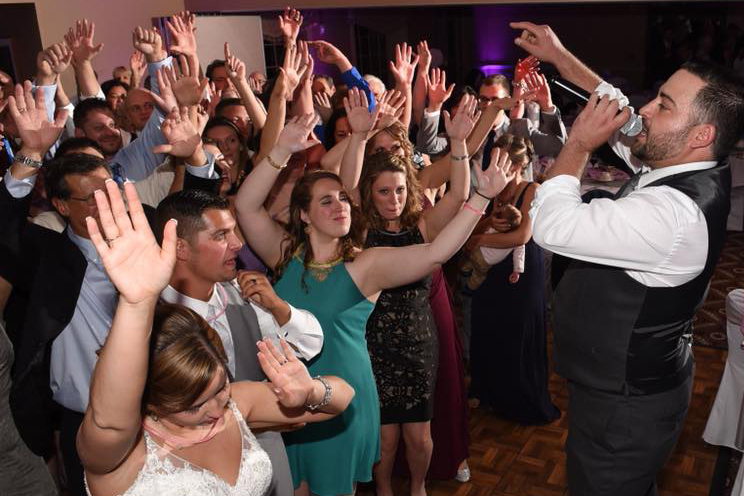 We create a stress-free entertainment experience, while keeping you in the spotlight, using new, innovative DJ techniques. 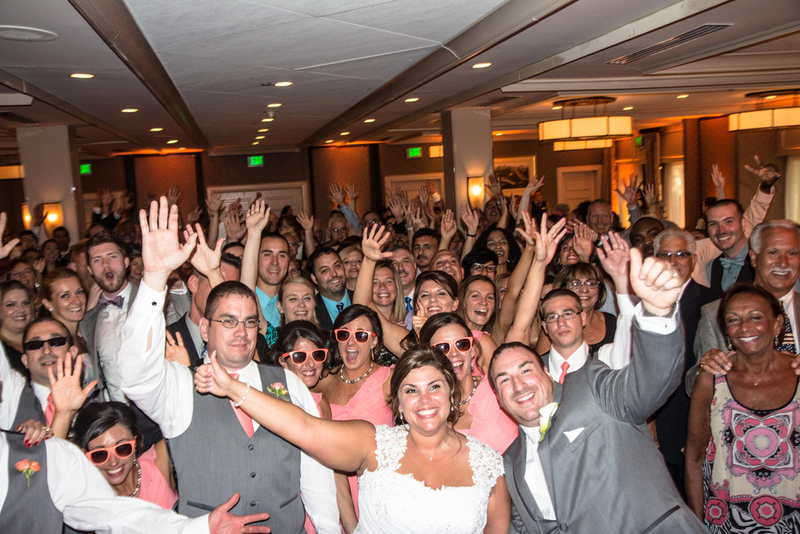 The staff at Sound Express will make sure your celebration will start the moment your guests enter the room. 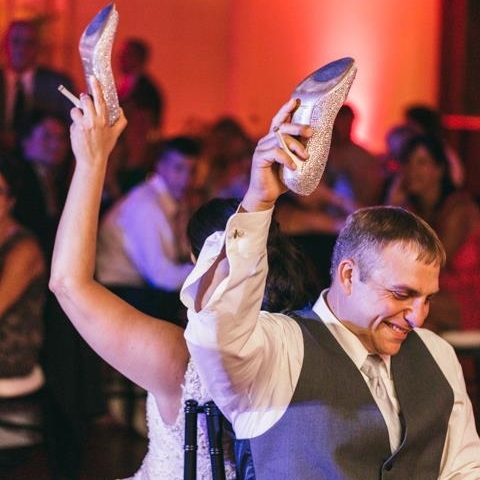 We offer several unique crowd-participating activities, including multi-song introductions, guest interaction during dinner, and the latest crowd pleasing dance music. 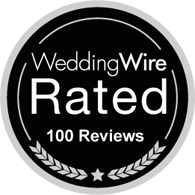 We also guarantee a seamless flow of music which keeps your guests out of their chairs and on the dance floor. 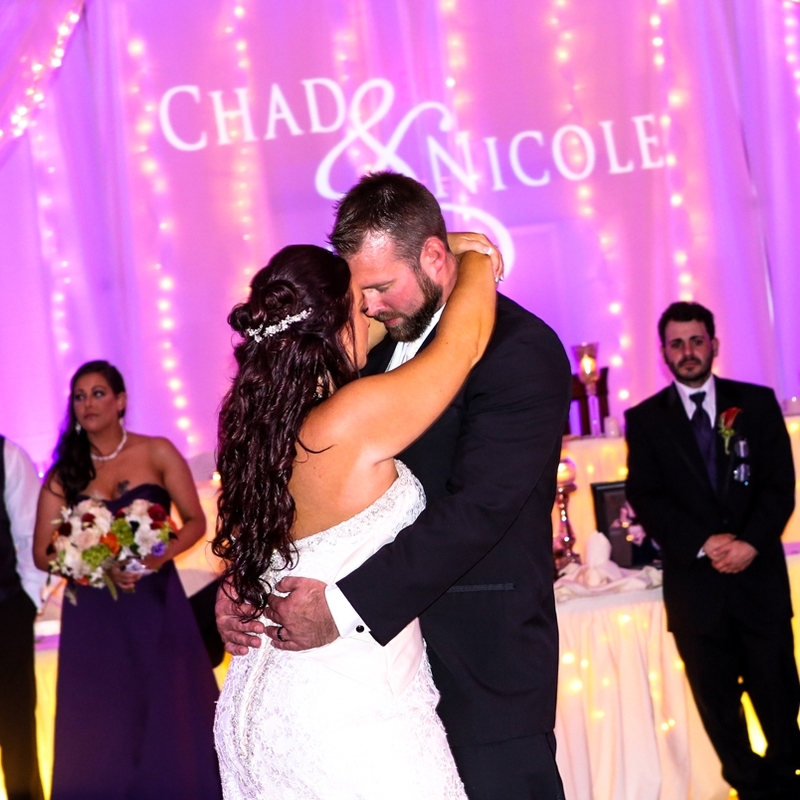 If you would like to learn more about our Wedding Design Process, please call us at (585) 544-2780 to set up a no-obligation consultation on contact us online using or request information link at the top of the page. Maid of Honor Raps Speech to Fergalicious and it's EPIC! This is what happens when the Mother's name is Eileen!!! Maid of honor raps speech to "Fresh Prince of Bel-Air"
Want some BLING for your reception? Check out our Enhancements page for some totally amazing options! 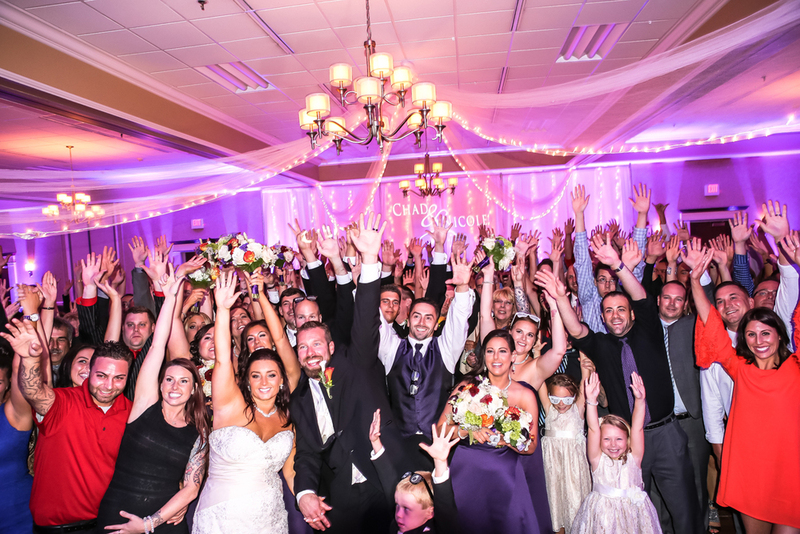 Our mission is to personalize and design the perfect wedding reception for you. 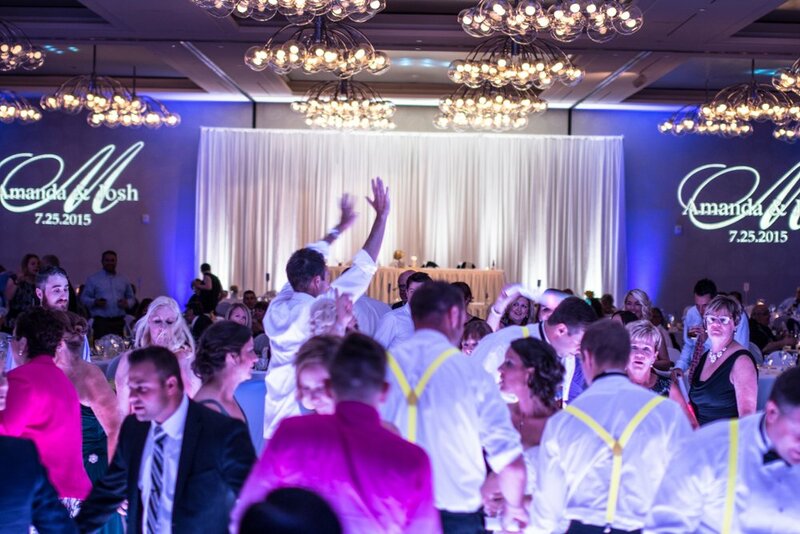 Set Up - Our DJ setup generally takes 1 hour and we typically add an extra hour for each additional service booked. 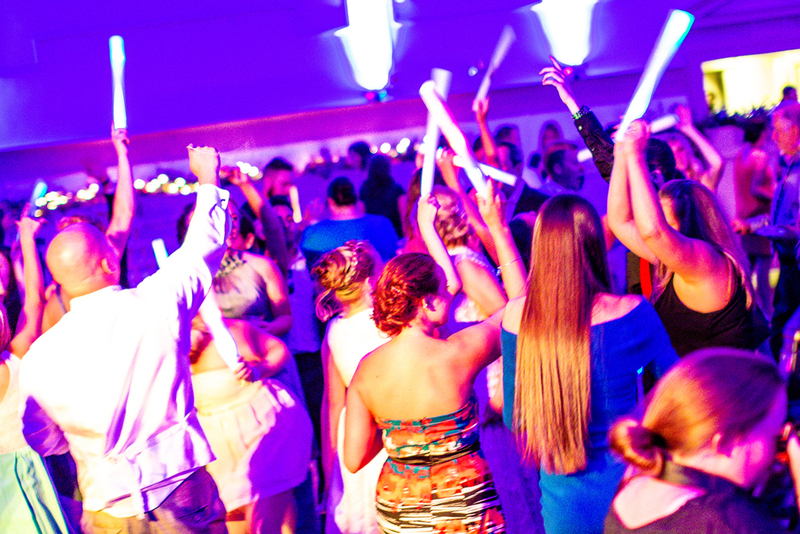 All Sound Express party hosts use the very best professional DJ equipment available. Back Up - We always have back up staff on call in case of an emergency. All of our entertainment staff are professionals that care about your event and will do everything they can to ensure your event is perfect. Travel Fees - There will be a travel fee for receptions over 1 hour away from our office.